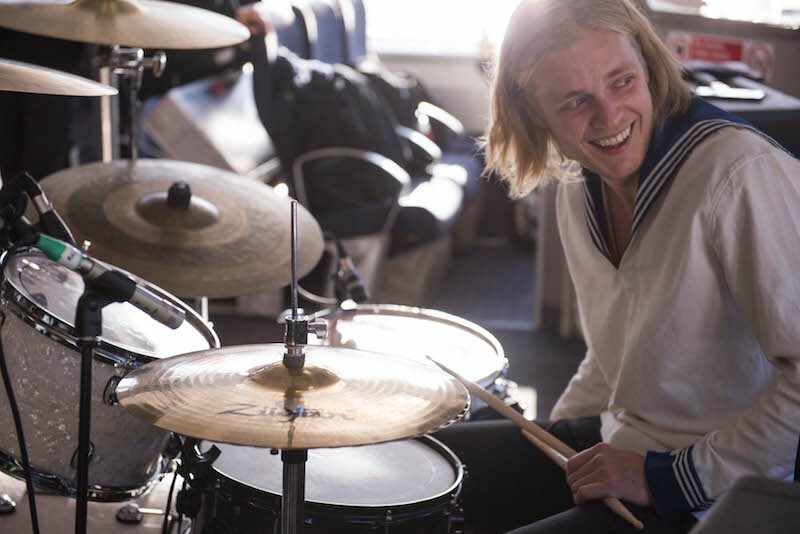 / Pinewood Smile is out NOW! 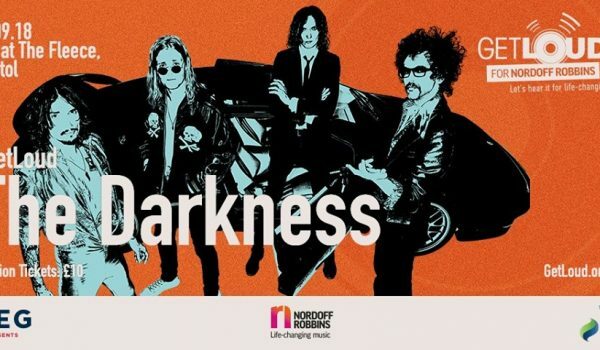 All aboard good ship The Darkness! 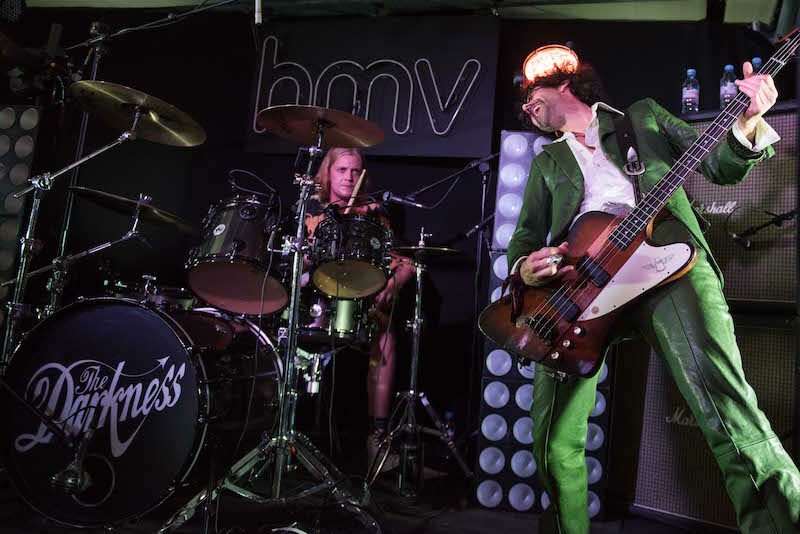 ‘Pinewood Smile’ was released on Friday October 6th beginning with a clipper trip down the Thames and ending with a smashing set at HMV Oxford Street!! 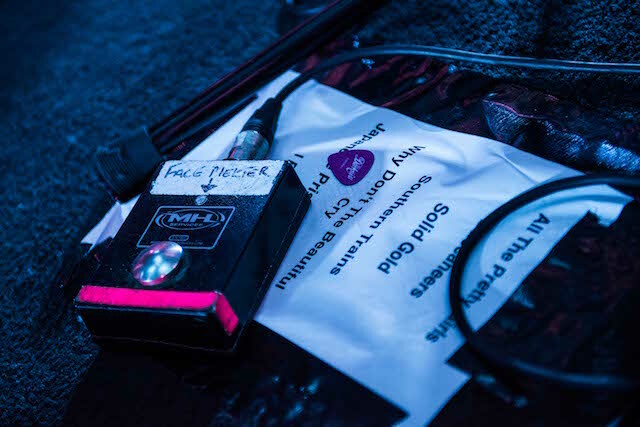 Grab your copy HERE! 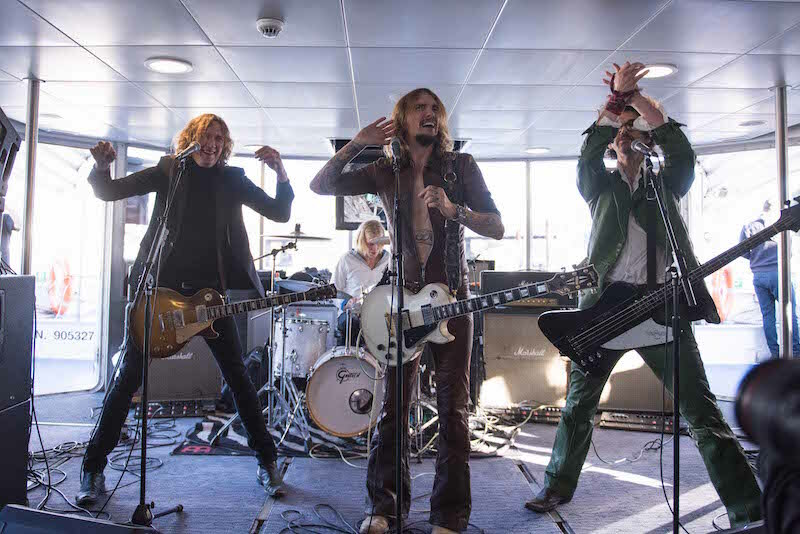 Stream Pinewood Smile on your favourite streaming service and put proper rock and roll back on the charts! 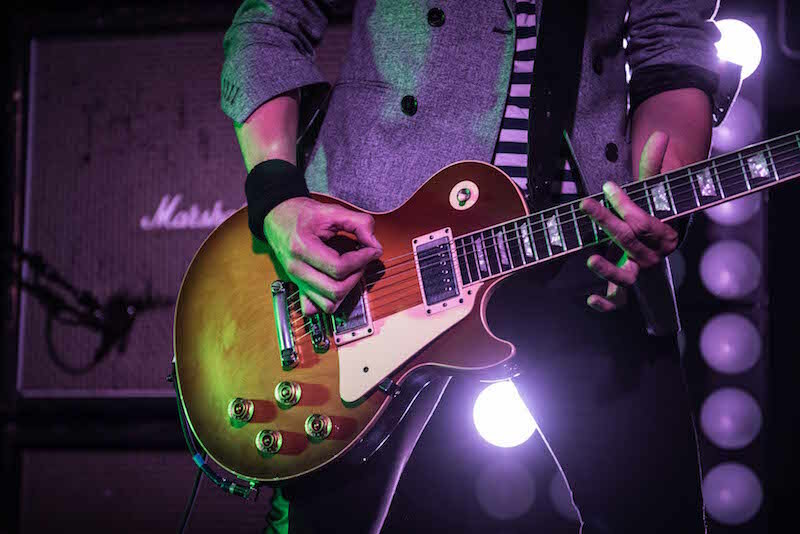 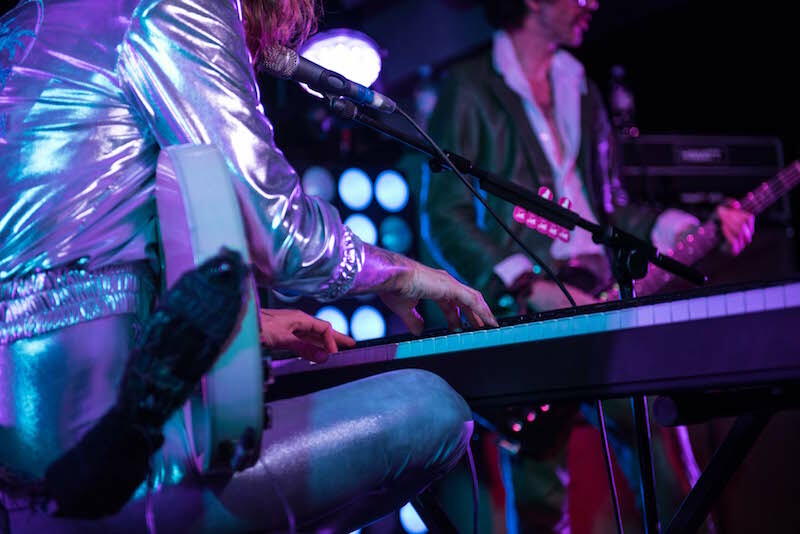 Visit our LIVE page for all Tour De Prance dates in the UK, Europe, and the Americas! 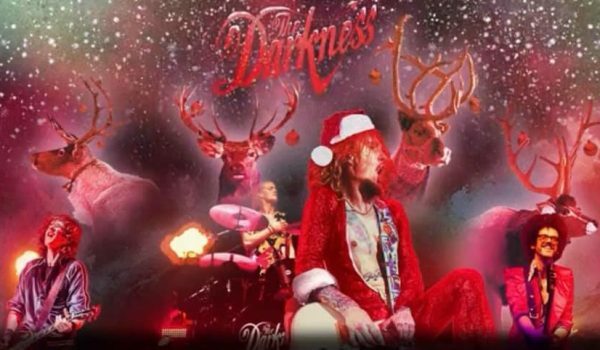 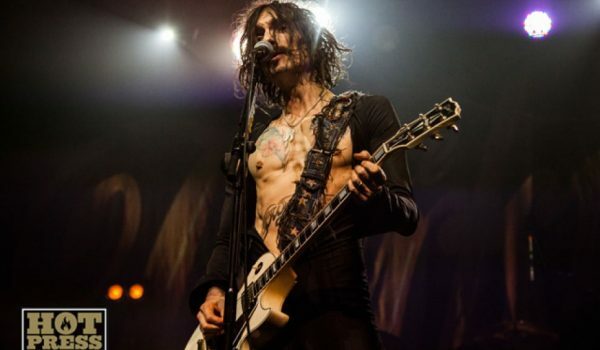 Follow us online at www.facebook.com/thedarknessofficial, Twitter at @thedarkness and Instagram @theactualdarkness! 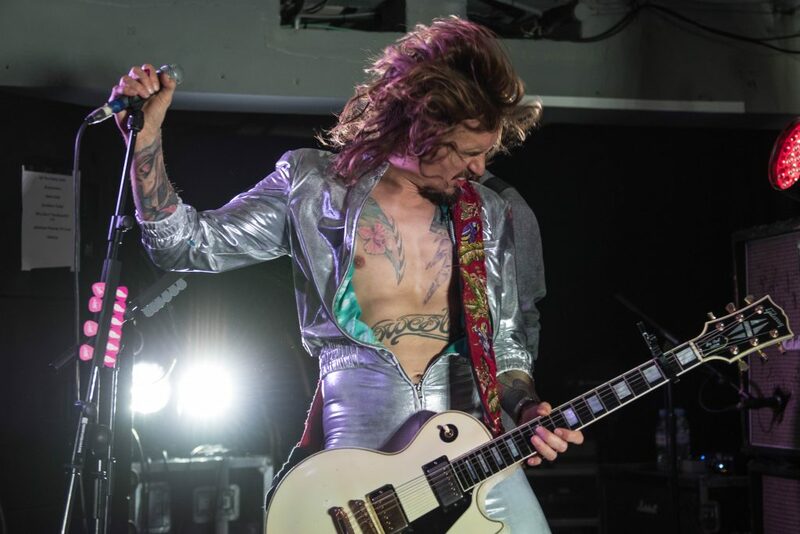 VIP Upgrades are available only in our official STORE! 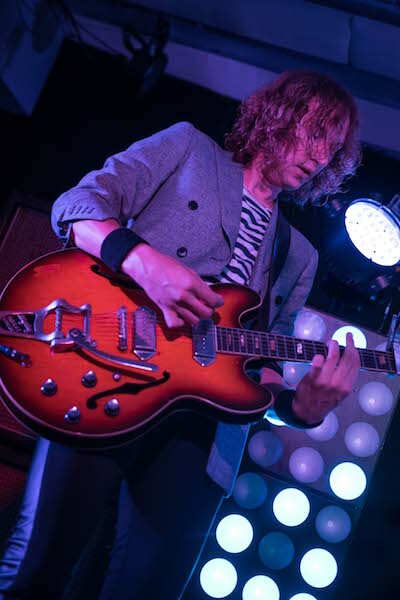 All Photos by Paul John Bayfield. 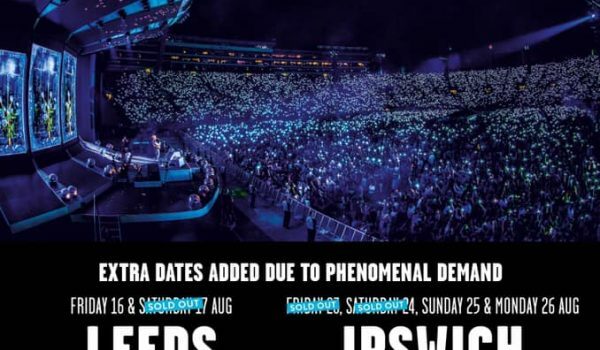 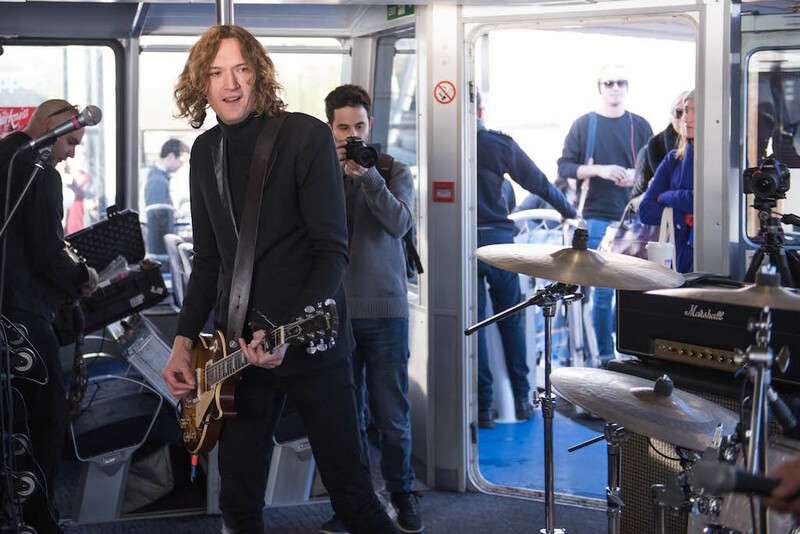 The worlds first secret gig …that floats ! 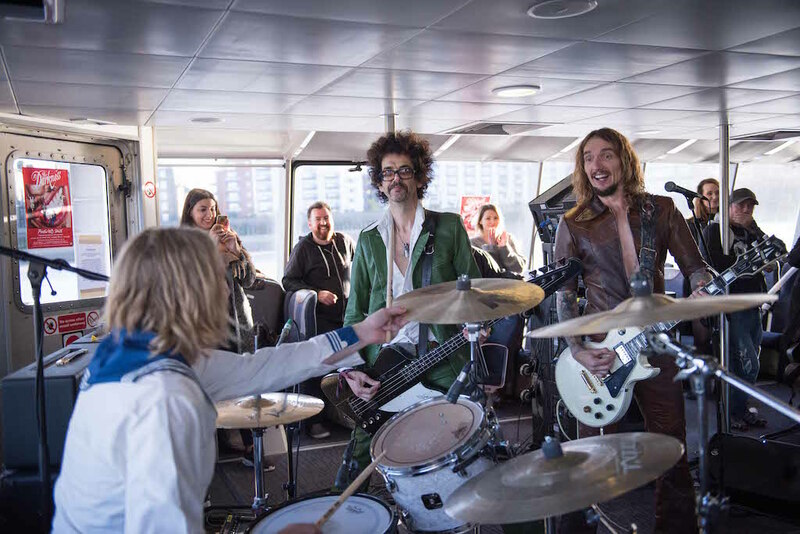 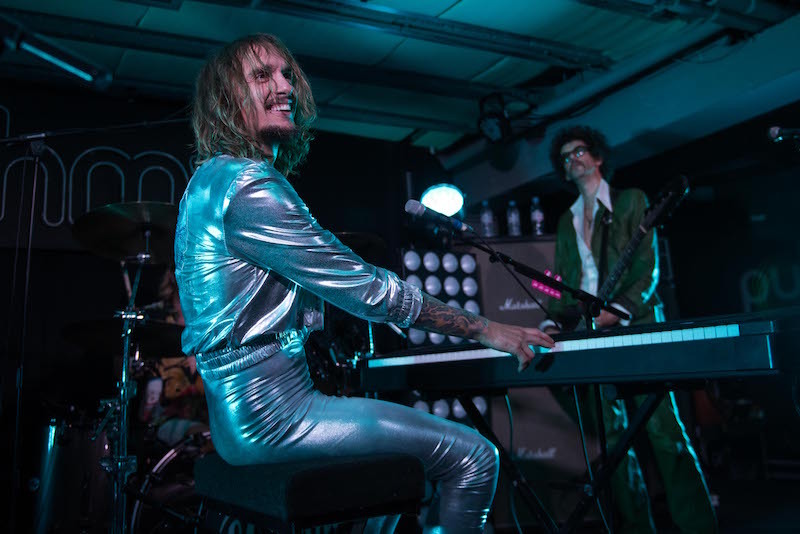 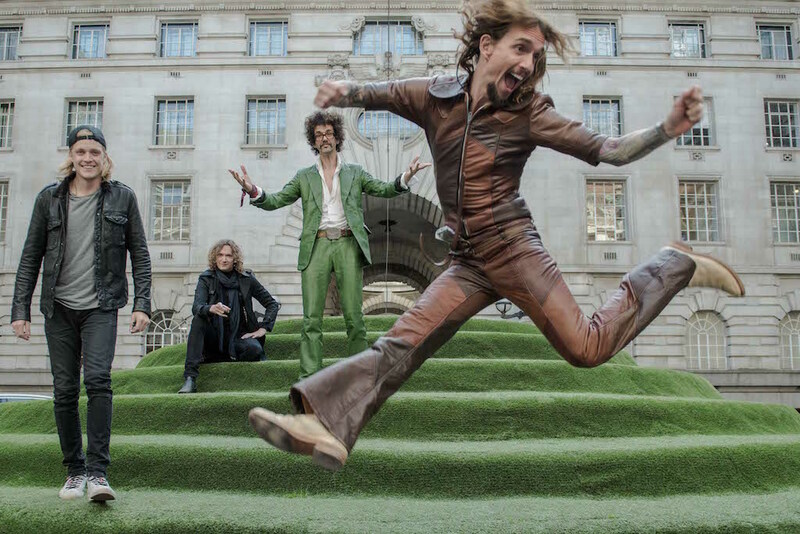 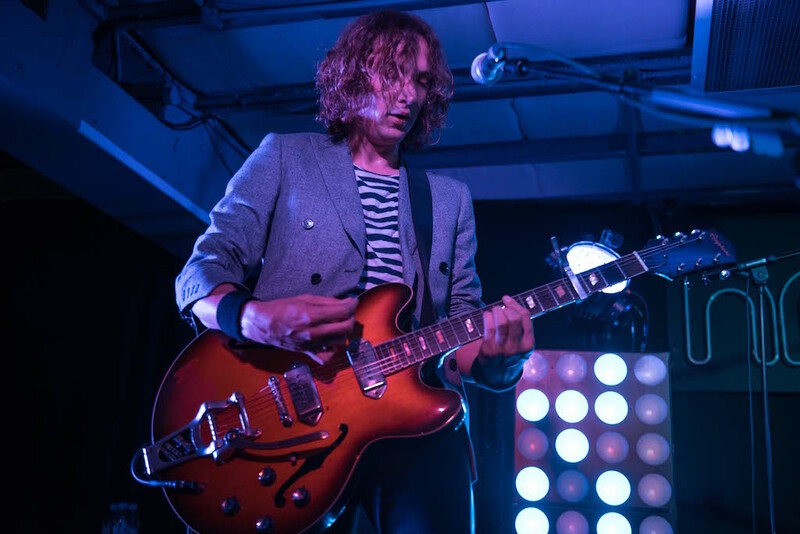 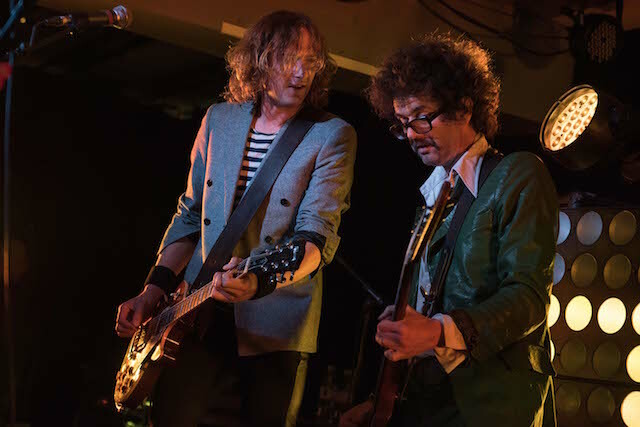 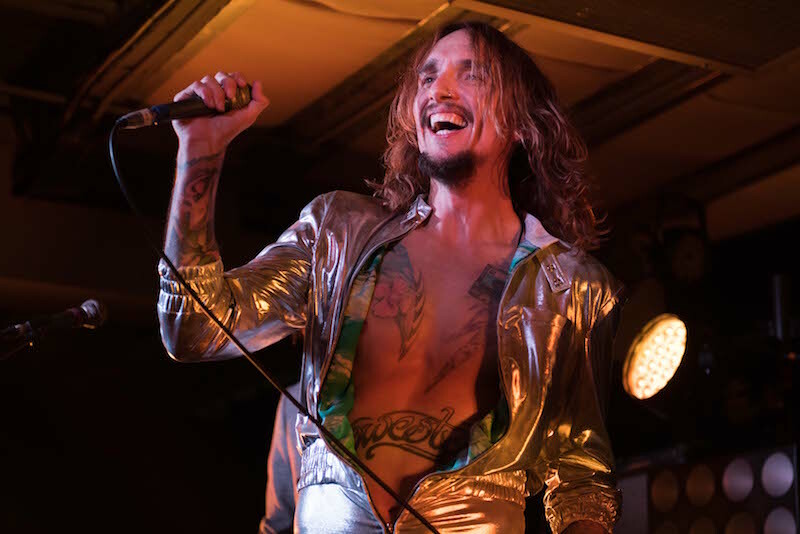 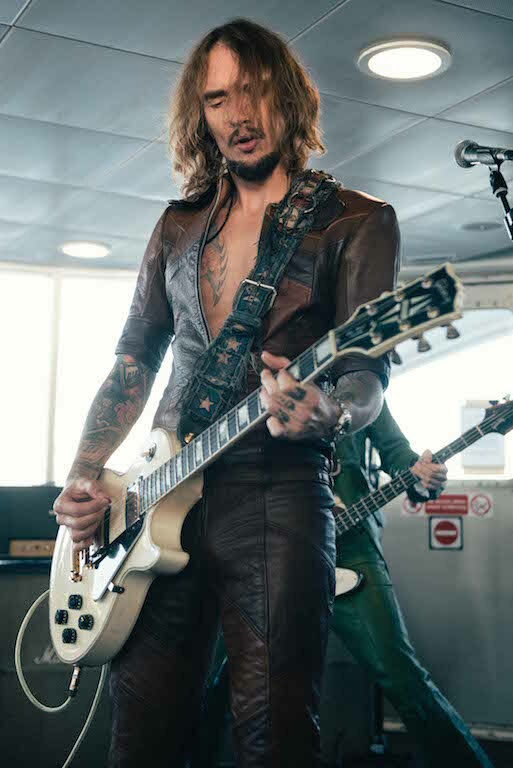 The Darkness launch their new album – Pinewood Smile – aboard a Thames London Clipper. 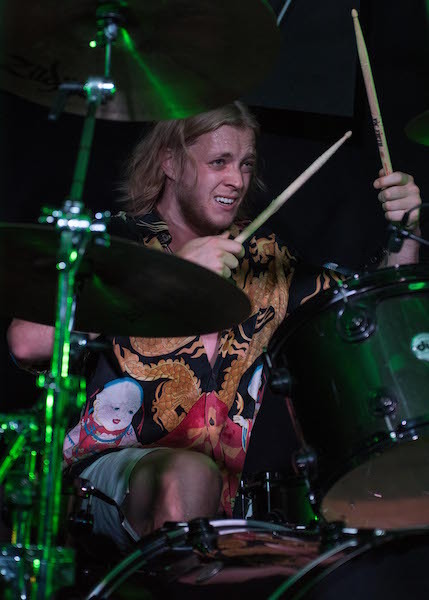 Photo : Paul John Bayfield.